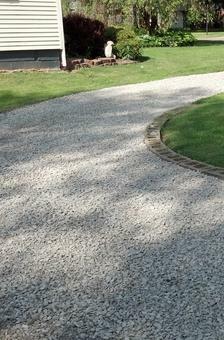 We wanted to let you know that we offer a great alternative in gravel driveway restoration. 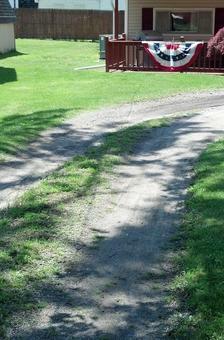 Why spend money for gravel you don't need? 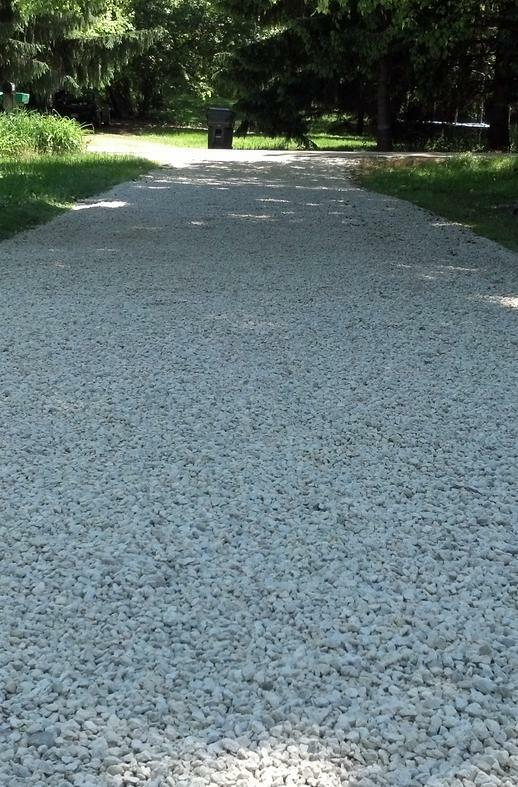 Our own engineering and technology has made it possible for us to restore your gravel driveway at a fraction of the cost!